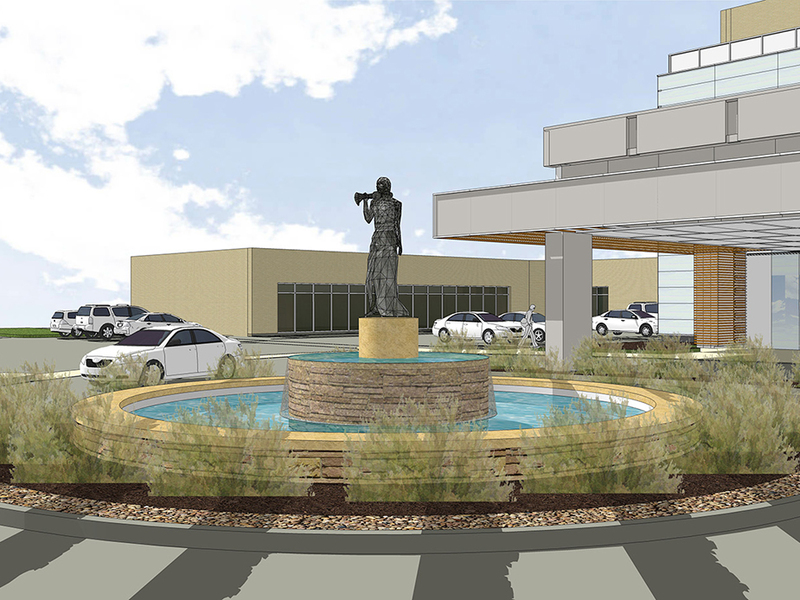 TRA designed this fountain for the St. Elizabeth’s Edgewood campus and it is currently under construction. 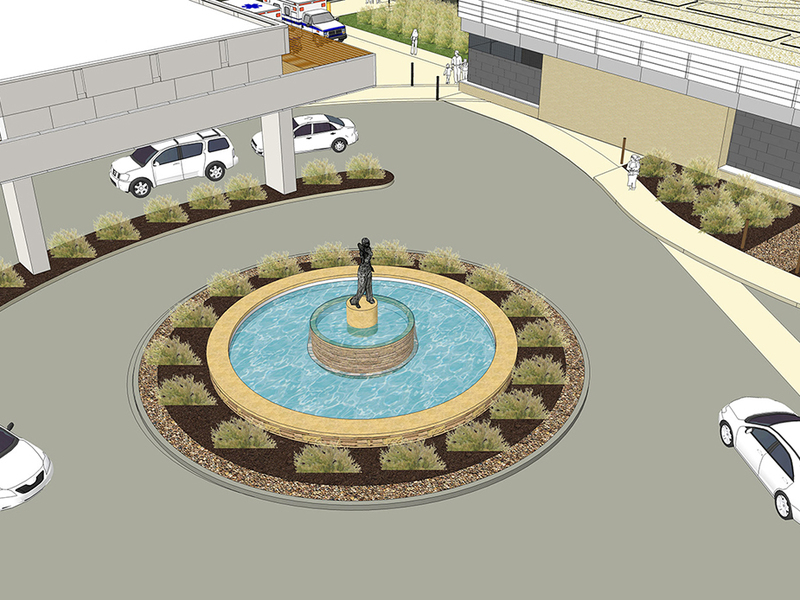 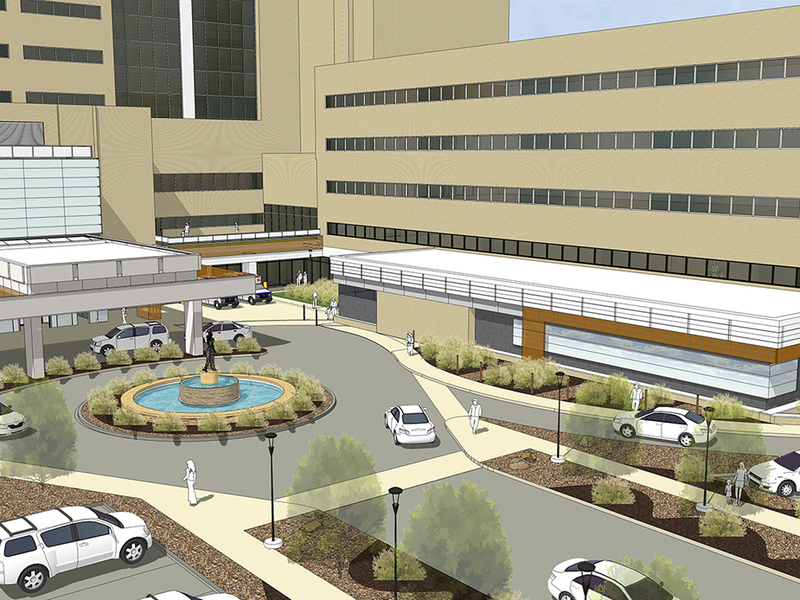 This is a focal point at the main patient entrance and also the new Cancer Care Center entrance. 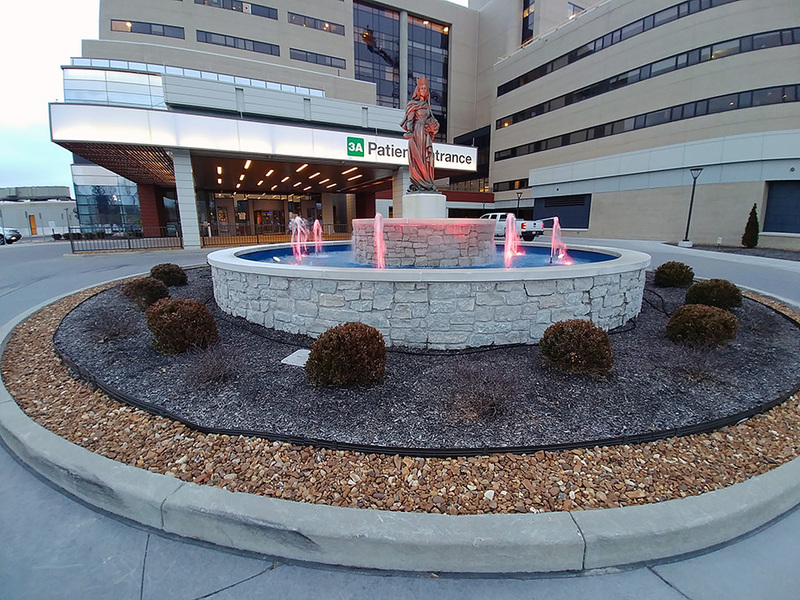 It highlights the 156 year history of the hospital as well as the namesake St. Elizabeth of Hungary and her mission to help the poor and underprivileged.